The National Association of Estate Agents is advising sellers on practical ways to maximise interest in their property, as wider economic constraints continue to impact on activity in the UK housing market. According to the NAEA, the lack of available finance among house-hunters is resulting in less movement in the market. The organisation is therefore encouraging sellers to do as much as they can to attract potential buyers to their property to demonstrate it is a good purchase. President Wendy Evans Scott said: "Although the housing market is struggling at the moment, there are people out there who want, or need, to sell their home. "Sensible pricing is an absolute must to ensure a quick sale, but there are plenty of other small and inexpensive changes owners could make to their property, to help it stand out for all the right reasons." 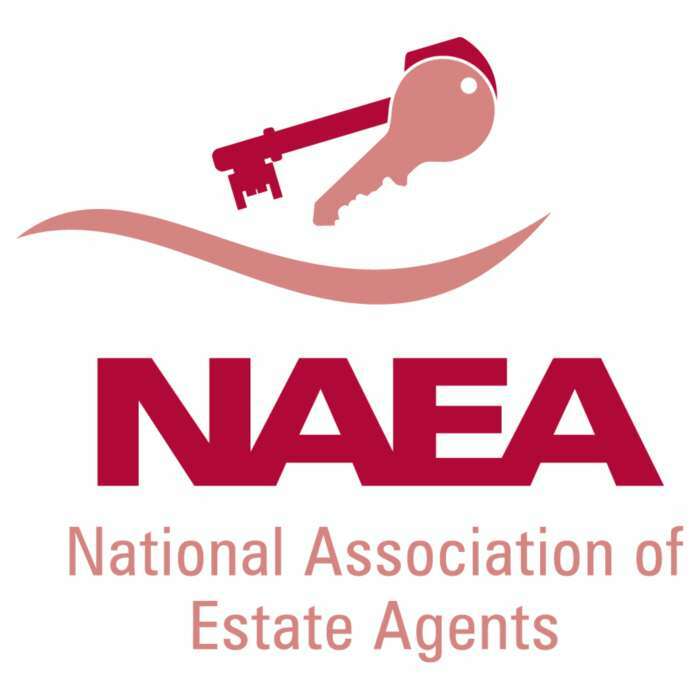 * Get a professional valuation - Deciding on the right local estate agent to market your property and ensure your home is realistically priced is vital and choosing a licensed NAEA member will mean you are protected against unethical practice.